This collection of stories and illustrations—all about the wonders of the spiritual realm—takes you on a captivating ride from the great myths of ancient civilization to astounding discoveries of the modern era. Written by the New York Times bestselling author of The Secret History of the World, The Sacred History takes you on a captivating journey through the great myths of ancient civilizations to the astounding discoveries of the modern era. 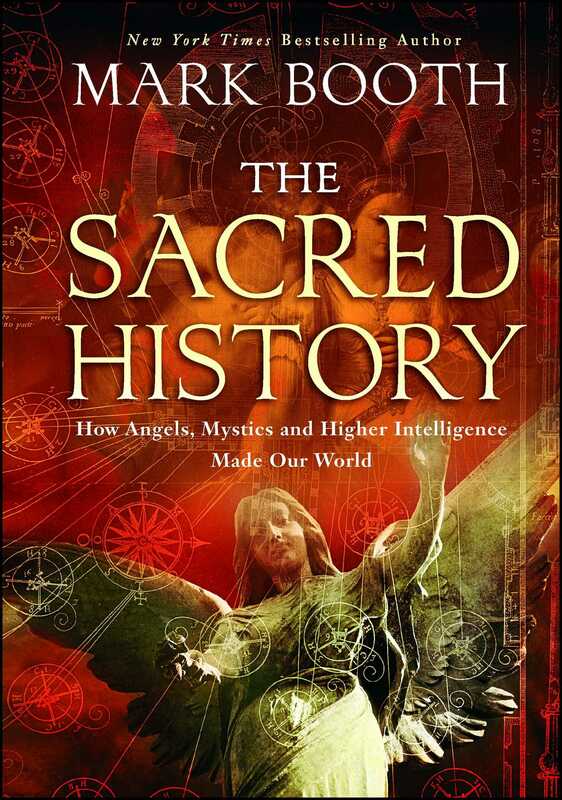 The Sacred History is the epic story of human interaction with angels and other forms of higher intelligence, starting from Creation all the way through to the operations of the supernatural in the modern world. What emerges is an alternative history of great men and women, guided by angels or demons, and the connection between modern-day mystics and their ancient counterparts. This spellbinding historical narrative brings together great figures—such as Krishna, Moses, Buddha, Elijah, Mary and Jesus, and Mohammed—and stories from African, Native American, and Celtic traditions. 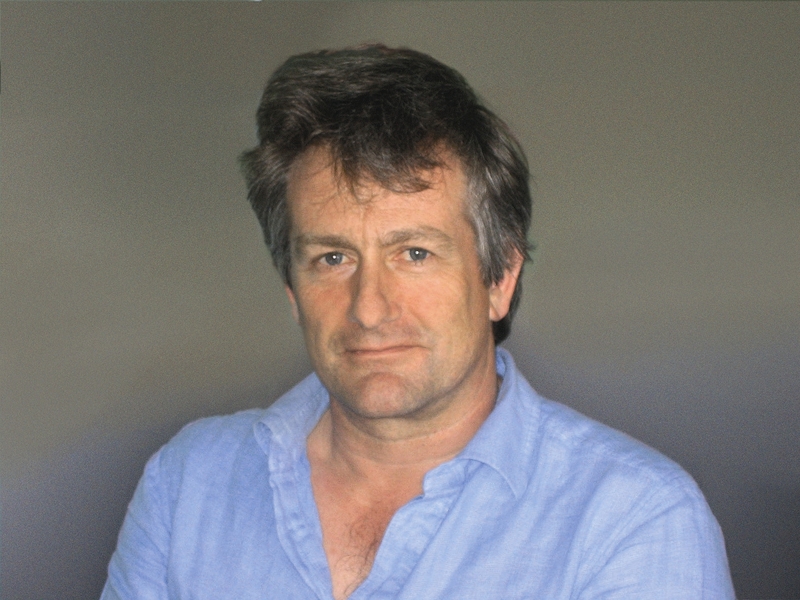 Woven into this is an amazing array of mystical connections, including the surprising roots not only of astrology and alternative medicine but also of important literary and artistic movements, aspects of mainstream science and religion and a wide range of cultural references that takes in modern cinema, music and literature. This is a book of true stories, but it is also a book about stories. It shows how they can tell us things about the deep structure of the human experience that are sometimes forgotten, revealing mysterious and mystic patterns, and helping us to see the operation of the supernatural in our own lives.